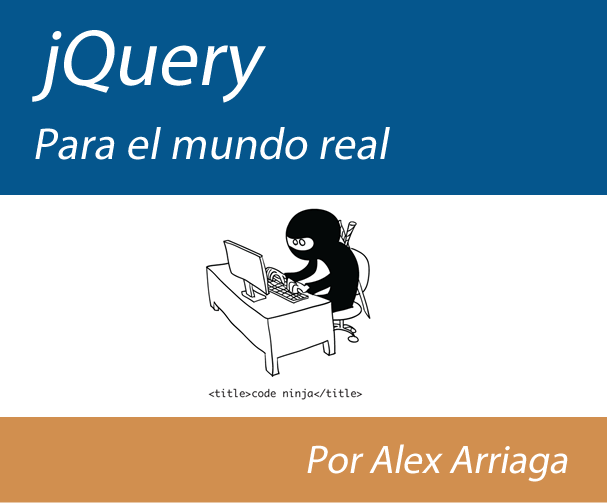 Today, I would like to share the first session of a new course that I am starting this week, this course includes a lot of the greatest features of jQuery library. During these sessions we are going to learn methods, tricks and advanced code in jQuery that will allow us to obtain a very high level in our jQuery skills. Please, share with your partners, colleagues or anyone who is interested in learning this wonderful library. And remember, be happy with your code!